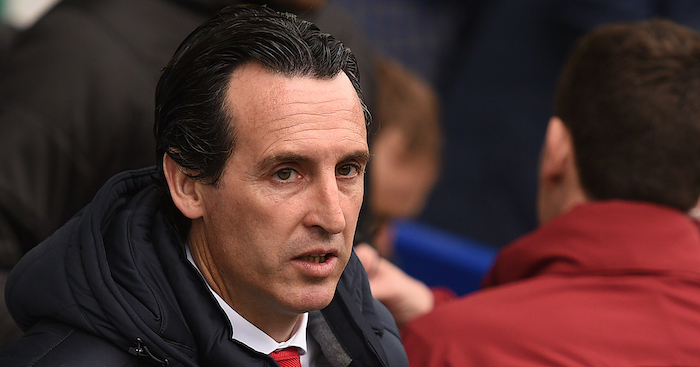 Unai Emery has reportedly told Danny Welbeck he won’t be offered a new deal by Arsenal and will be allowed to leave the club on a free transfer – with in-form loanee Reiss Nelson set to take his place in the squad. 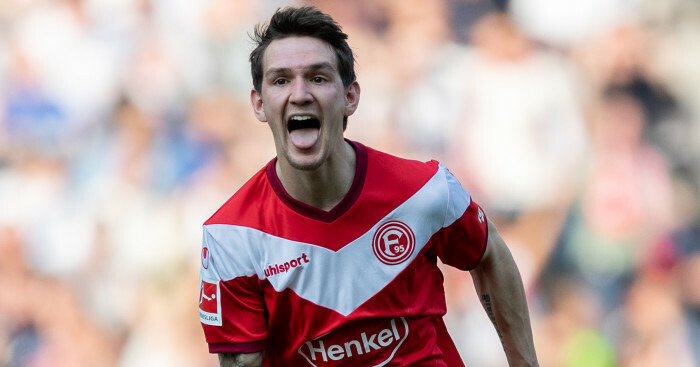 The teenage forward has excelled since moving to Hoffenheim on a season-long loan deal, having scored six times in 13 appearances for the Bundesliga club. 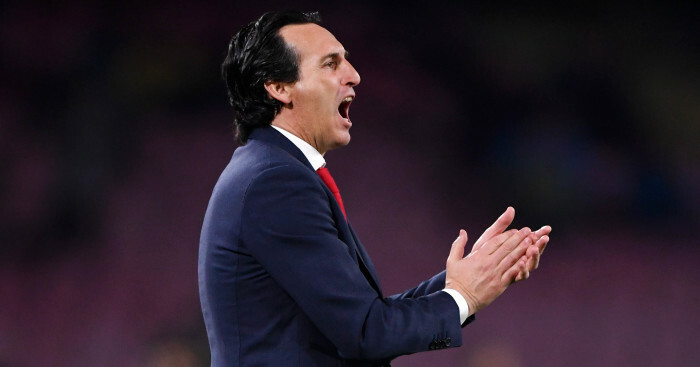 And his progress has been watched with close interest by parent club Arsenal, with manager Unai Emery ready to fast-track the youngster into first-team duties for the Gunners next season. 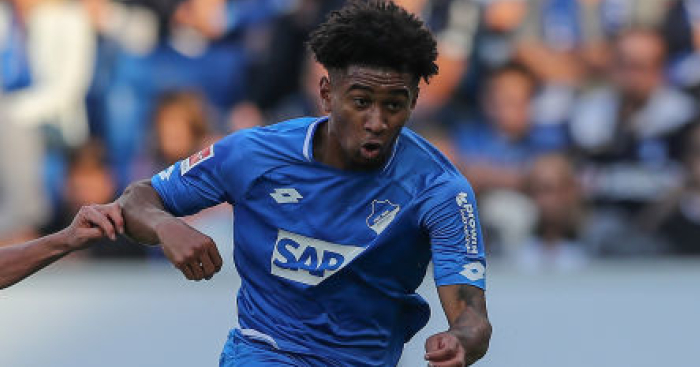 Emery and director of football Sven Mislintat had planned to allow the 18-year-old to further his football education with a second loan spell away next season, but such has been Nelson’s progress, that they are now ready to offer him an immediate route into their first-team thinking. 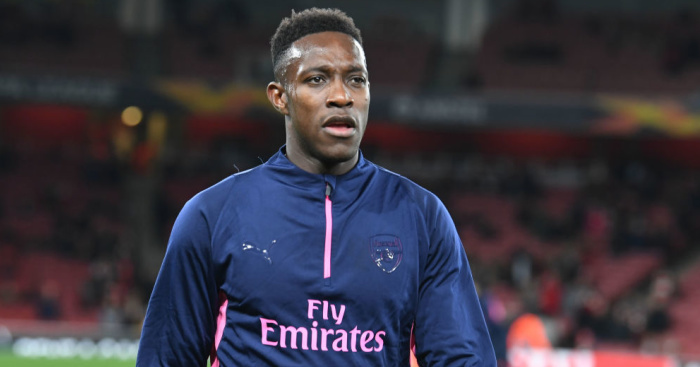 And that will spell bad news for the crocked Welbeck, who recently suffered a season-ending and was forced to undergo two operations to repair a broken ankle in their Europa League clash with Sporting Lisbon. But according to a report in The Times, Arsenal are planning to let Welbeck run his contract down with his latest setback spelling the end of his stay at the Emirates Stadium, with the forward out of contract at the end of the season. While Arsenal head of football Raul Sanllehi has vowed to do the right thing by Welbeck and help him with his rehabilitation, it seems the former Manchester United man has played his last game for the club. “Danny knows that he will get all the support that he needs from Arsenal to make the perfect rehabilitation of his injury,” Sanllehi said. 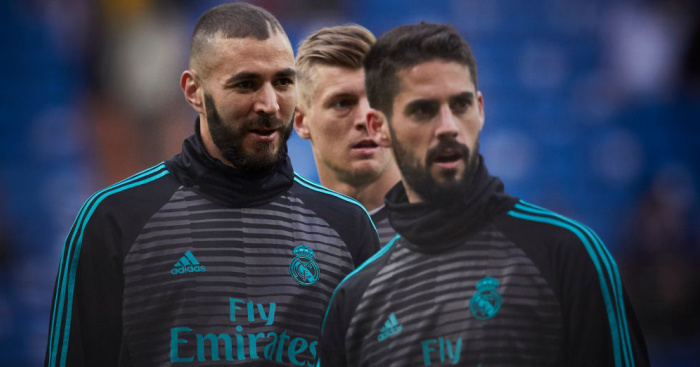 However, any hopes the forward had of earning at least a 12-month extension as he continues his recovery, appears to have been dashed by the emergence of Nelson, while another forward target, Nicolas Pepe, continues to be linked with a move to Arsenal in January.